Srinagar : Police on Tuesday blamed terror outfit Lashkar-e-Taiba for killing seven Amarnath pilgrims in south Kashmir's Anantnag district. Kashmir police chief Munir Khan told reporters here that there were credible inputs that the LeT outfit was responsible for the attack that also left 19 pilgrims injured in the attack on Monday evening. The officer said security for the ongoing pilgrimage to the Himalayan cave shrine has been beefed up. The dead were from Gujarat and their bodies were flown home on Tuesday morning. Jammu and Kashmir Governor N.N. 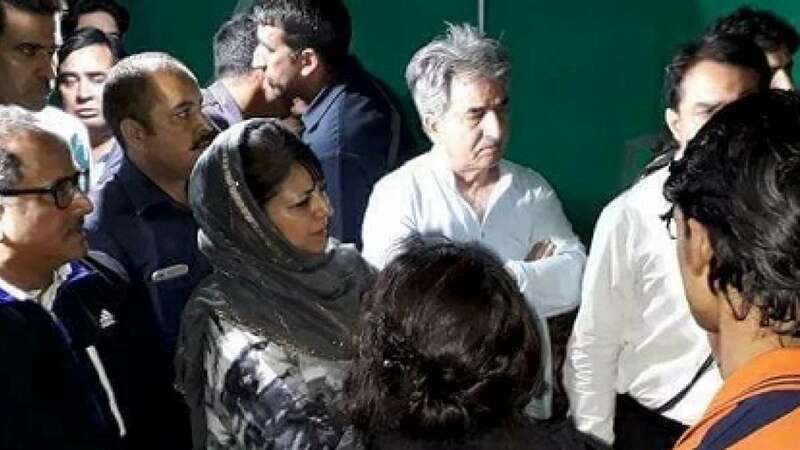 Vohra, Chief Minister Mehbooba Mufti, Deputy Chief Minister Nirmal Singh and other senior ruling PDP-BJP leaders and senior civil and police officers laid wreaths on their bodies before they were flown to Gujarat.